Facebook is the #1 social network in the US, and probably the world (Twitter being a close 2nd). Why? You can add substance to Facebook and have the community really interact. Everyone knows that you can advertise on Facebook, with very specific criteria. 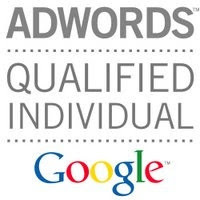 You can choose to target audiences that favorite certain brands or publications, living in a specific Geo location, that is a certain gender and age. But, now you can take it even one step further. What you may not know is you can start a stand-alone Facebook Internet Retail store. What? You say! 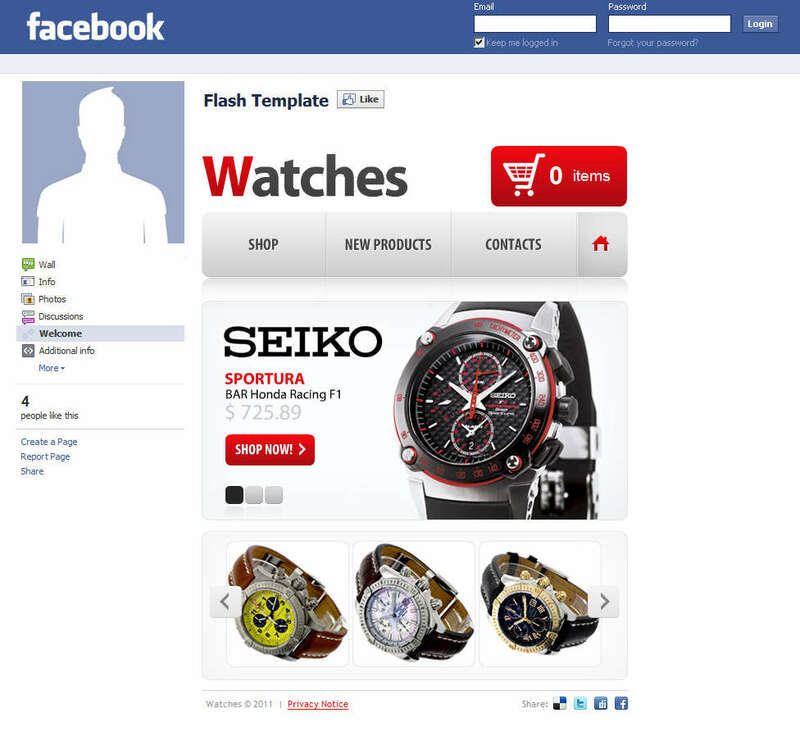 Our favorite program, Flash offers an ability to create an interactive Facebook page. You can talk about your music band, show off your portfolio, and even sell products on a stand-alone Facebook store. Integrate a shopping cart into your Flash website and you have the cheapest, most highly targeted platform to sell any product under the sun. Facebook Flash CMS Templates are full-fledged Flash websites, delivered within Facebook. The Facebook Flash Website is meant to be used as a custom brand page on Facebook and now is transformed into an Internet retail website. Where can I buy a Facebook Website Template? Although there are a few template sellers on the Internet, I find Dreamweaver Templates has a good selection, adds new website templates all the time and has the most reasonable prices.